LAKEWOOD, OH (WOIO) - Lakewood City Council has voted to raise the minimum age of all tobacco and nicotine products from 18 to 21. The West Side suburb joins seven states and more than 450 municipalities across the country, which have passed similar laws since 2015, according to a city of Lakewood press release. 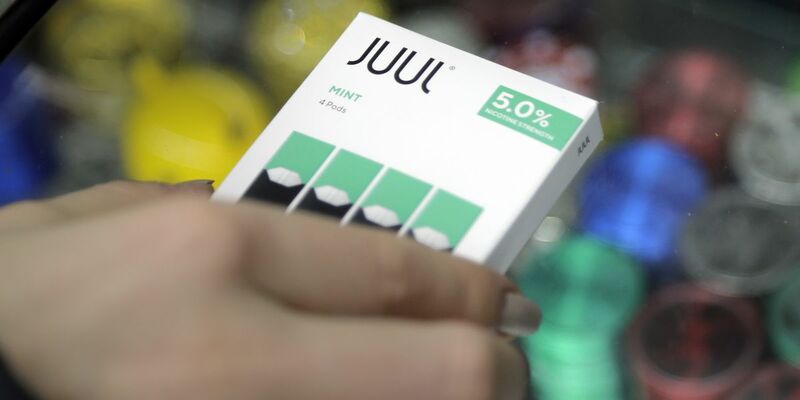 The legislation was proposed by Ward 3 Council Member John Litten in response to the recent nationwide surge in the use of e-cigarettes among youth. “After considering that 95 percent of addicted smokers initiate smoking before age 21 and seeing how similar laws have reduced rates of tobacco use in other communities, I was compelled to bring this proposal before my Council colleagues,” said Litten in a prepared statement. The Cuyahoga County Board of Health and Mayor Michael Summers worked collaboratively with the city council to craft the legislation. Prior to implementation, the health board will proactively reach out to all Lakewood tobacco and nicotine retailers with information about the new requirements. The new ordinance imposes fines and can lead to the revocation of a retailer’s permit to sell tobacco and nicotine products if they fail to comply with the new requirements.